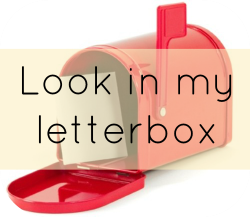 I'm so behind on everything at the moment, I hoping to play catch up in the next few days. I have had no time to enter competitions so no wins to report this week. I got this long best top from eBay for my holidays. I love a long bright top. I got Lexie this Minnie outfit, I love the skirt. My other half accidentally dropped my phone last week and cracked the screen. The next morning I had the blue screen of death, in all fairness the phone was on its last legs. So I got an upgrade to an iphone5s. Ant Farm from Nick Baker. 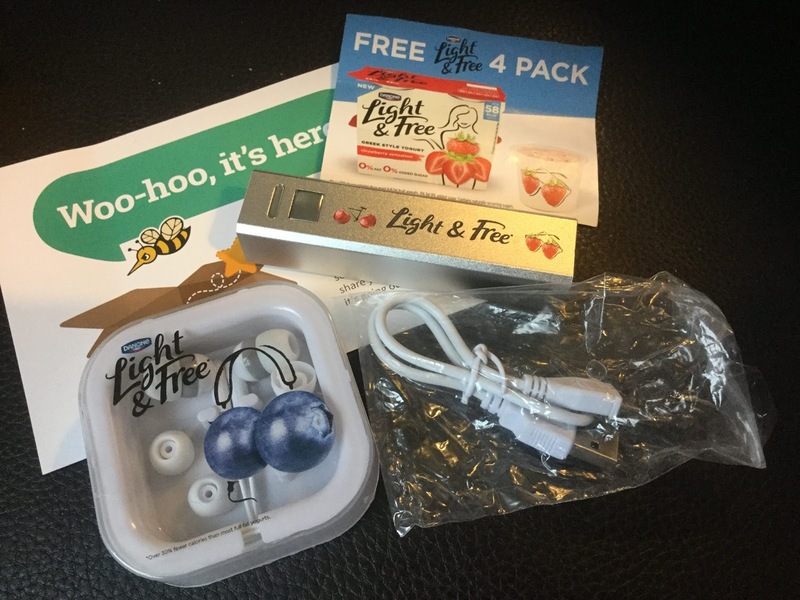 Bzzagent some yogurts which are syn free on slimming world they came with earphones and a battery pack. 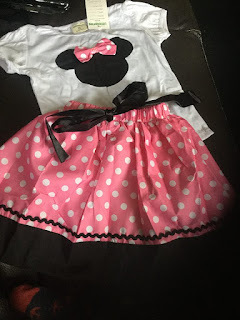 Love the little Minnie outfit it's so cute, you will need that blanket with the way the weather has been lately.